Where your Dream Kitchen becomes Reality! 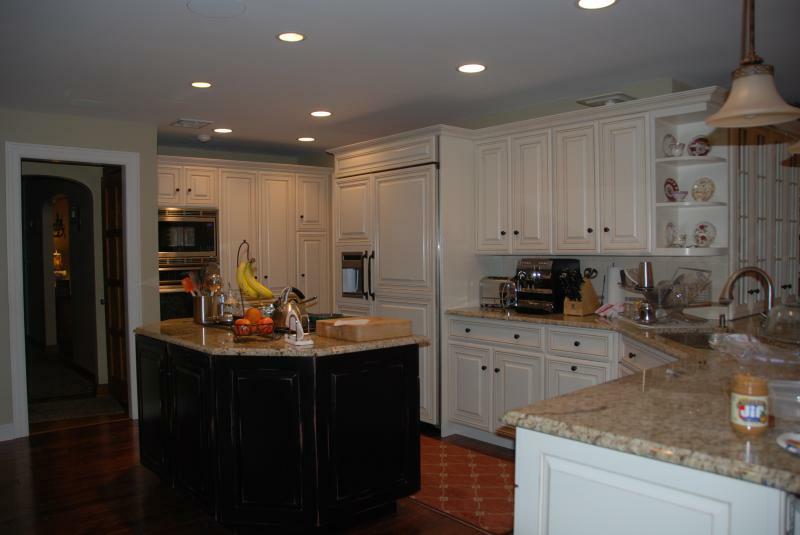 Your Kitchen is the place in your home where good food is made and great memories are created. Forino Cabinets understands the importance of this space and can give you a great design that is both functional and stylish. 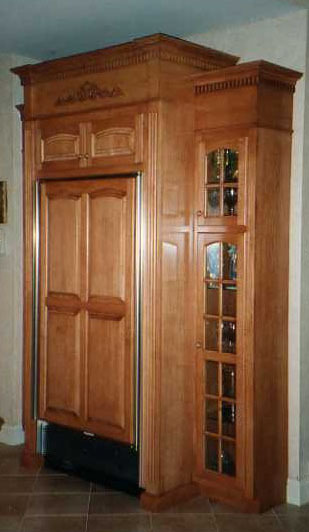 We construct and create complete kitchen cabinets, wall units, vanities, and furniture pieces to fit your lifestyle. You will find an extensive selection of Cabinet Designs, Finishes, Details, and related products in our showroom and shop. Custom styles to match your personal taste and space. Contact us for more information or visit our showroom and shop located at 33 South Maple Avenue, Park Ridge, New Jersey 07656. 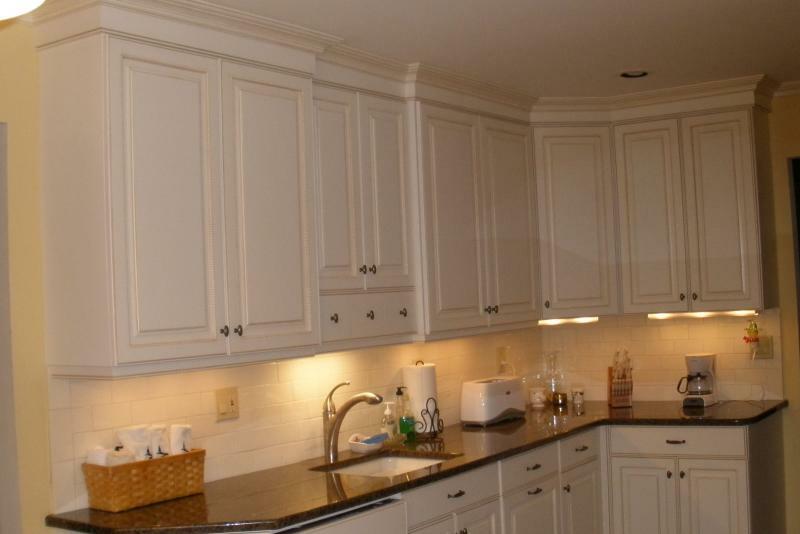 We make the custom wood panels for your appliances to match the cabinets. 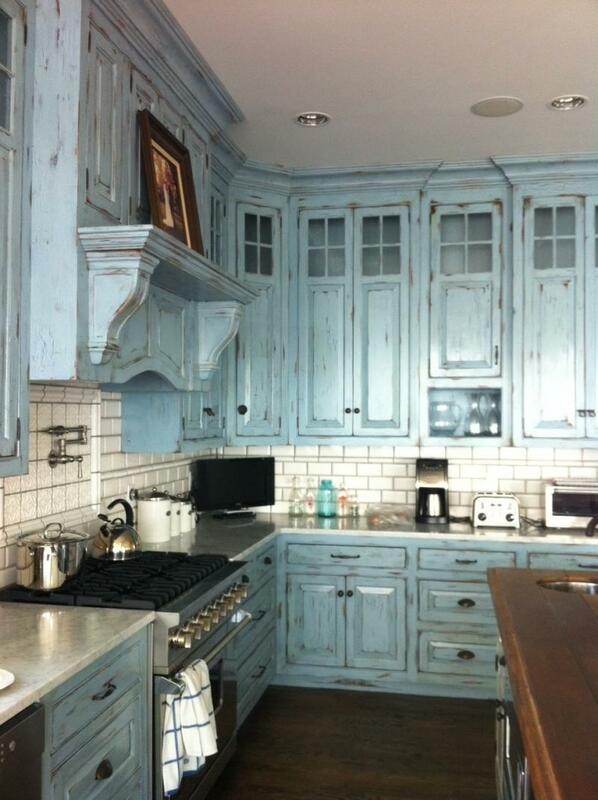 Built in desk to match the kitchen cabinets. Vanities custom fit to the space and your style.